Going back to school? Then let us help. You lucky thing. The summer’s over, or nearly over, and you’re already planning on heading back to school. Just like last year, you will begin this year fresh and full of energy and enthusiasm, only to be ground down by the man. Luckily, we’re here to help with advice on the best apps and gear to get you through the year and into next year’s summer vacation with the least effort possible. So sit back, relax and take a look at the Cult of Mac back to school/college superguide. It used to be that you’d just toss all your books into a big sack and schlep them around from class to class. Now, most of your stuff could conceivably fit into your iPad or MacBook, but that brings its own problems. 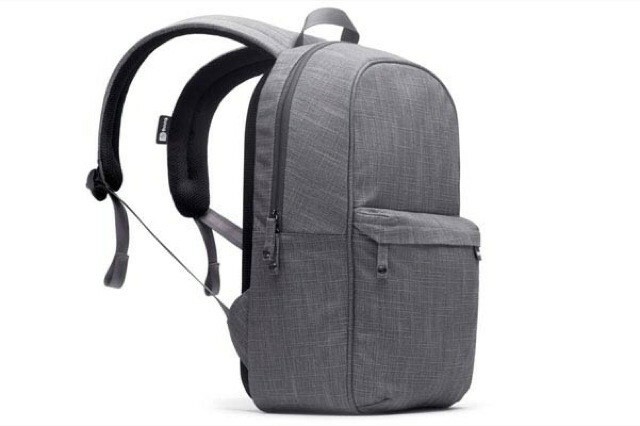 Enter the Booq Daypack, a cool gray backpack with a water-repellent, natural jute outer, padded straps, a tracking serial number padded MacBook compartment and pockets for iPad, iPhone and pens. Hex’s Academy isn’t one bag — it’s a whole range of them. 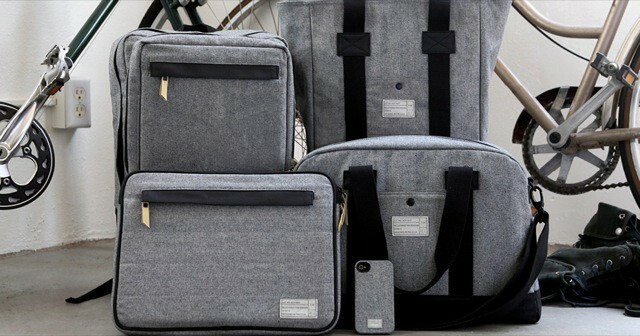 From a simple sleeve for the 11-inch MacBook Air to a laptop duffel or backpack, you should be able to find one to fit your needs and tastes — as long as you like gray waxed denim or beige canvas. Depending on the model you’ll get notebook sections, iPad pockets, coin pockets and leather-tabbed zippers. Prices run from $40 up to around $100. Obvious, yes, but we couldn’t skip this in a back-to-school/college feature. 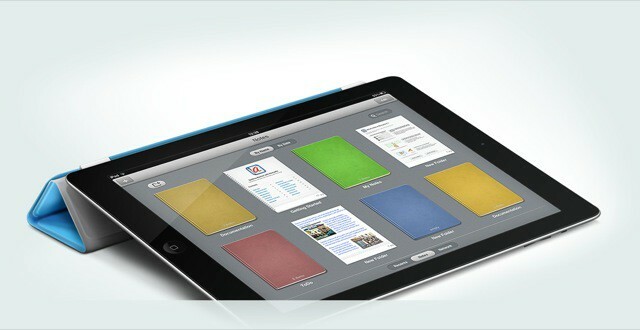 The iPad can be your textbook, notebook, research tool, games machine and movie player. You could go for the lighter, cheaper and faster-charging iPad 2, but the iPad 3 will also replace your camera, let you work and read for longer with the eye-friendly Retina display, and the added RAM means less reloading when you switch between apps. If you can’t get everything done on the iPad, then you’ll need a Mac. the 13-inch MacBook Pro is light enough to forget about and yet still has a big enough screen to double-up research and writing. The SSD means you can knock it around a little when you head to the bar after class, and the long, long battery life means that you;ll spend less time fighting to find a power outlet and more time working — which in turn means more time in the bar! You will almost certainly need a pen in school — they tend to like you to write stuff down in there. And you will almost certainly need a stylus for taking notes, or drawing, or marking up PDFs (see [Remarks] below). 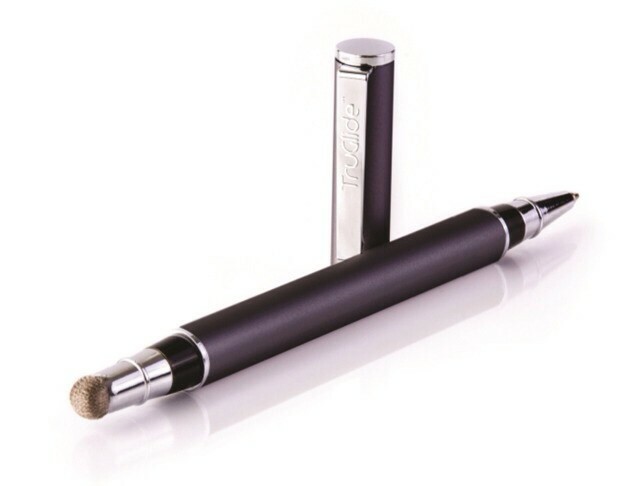 The TruGlide Duo does both, with a pen on one end and a metal-mesh stylus on the other. The pen takes easy-to-find Parker refills, and the mesh stylus really does glide across even the filthiest touch screen. Just make sure not to lose it, or you’re doubly out of luck. The Jot Touch turns your iPad into a real artists tool. It’s a pressure-sensitive stylus which talks to your iPad via Bluetooth 2, and tells the app just how hard you are pressing. This, combined with the nice accurate disk-style tip, will let you pretend you’re using something more akin to a Wacom Cintiq than a dumb-screened tablet. Two buttons on the barrel allow you to switch tools or undo strokes, and a tiny USB dock will charge it pretty much anywhere. One thing that paper books have going for them is that they never need charging. I have a copy of “The Hobbit” I was given back when I was about eight years old and it’s still going strong today — I can’t even fond a low battery lamp on the thing. But your iPhone, iPod, GPS or whatever will need copious topping up, and if you happen to go to school in a sunny state then consider solar. I recommend the Changers panel as it is tough and flexible, and comes with a battery so you can time-shift the Sun’s rays. 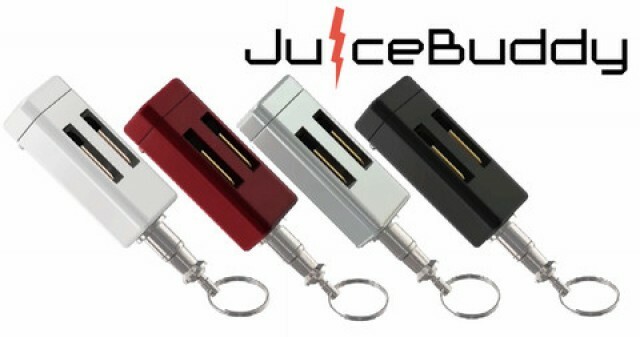 For smaller emergencies, the Juice Buddy will be sufficient. 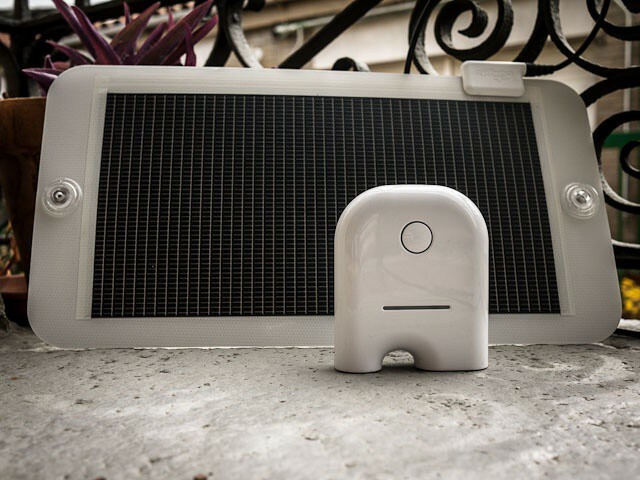 It’s a tiny keychain-sized iPhone charger which also acts as an outlet-straddling stand. Two power prongs flip out from the side of the slim body and a cap flips open on the top to reveal a dock connector. Perch the iPhone on top, plug into a wall and wait. That’s it. 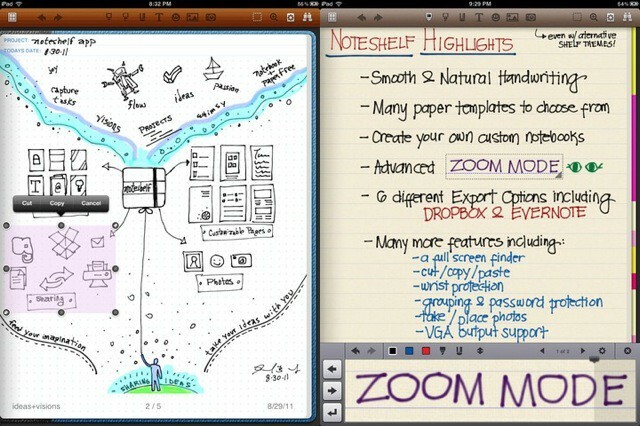 NoteShelf is one of my favorite iPad apps, period. On the surface it looks like a simple handwriting and sketching app, complete with zoom mode (write big in a box, and your scrawlings are shrunken for the main screen) and an ink engine that is the equal of Penultimate’s. But add in great stationary (plus more in the in-app store), multiple notebooks, typed text and camera/photo import (great for annotating snaps of the blackboard/whiteboard) and export to Dropbox, Evernote and anything else you might need, and you have possibly the most essential app for taking to school. And all this for just $5. Remarks is similar to Noteshelf, but is more geared to marking up documents. It comes from Readdle, the PDF Expert people, and the PDF handling is great (you can even export documents from Noteshelf as PDFs and edit them in Remarks), allowing you to edit the text and highlight passages. But you can also draw, add pictures, type and even record audio. Remarks isn’t as full-featured for writing and drawing as Noteshelf, but the two work great together — and Remarks’ Dropbox and cloud service support is fantastic. Forget Photoshop. 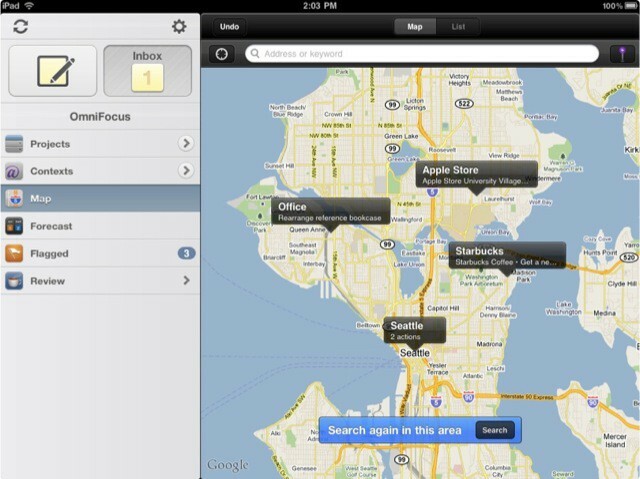 For Photo editing and retouching on the iPad, grab Photogene — it’s easier to list what it doesn’t do then what it does. The retina-ready app really shows how good photo editing can be when you can touch the pictures with your fingers. It overlays curves adjustments onto the photo, has a huge array of filters and presets, can clone and repair and also wrangle metadata. And if all you need is a way to quickly run through and convert batches of pictures, the export and uploading options will help out — I use them every day to process photos for Cult of Mac. There’s even a built-in FTP client and a collage/diptych tool. I told you it was feature-packed. 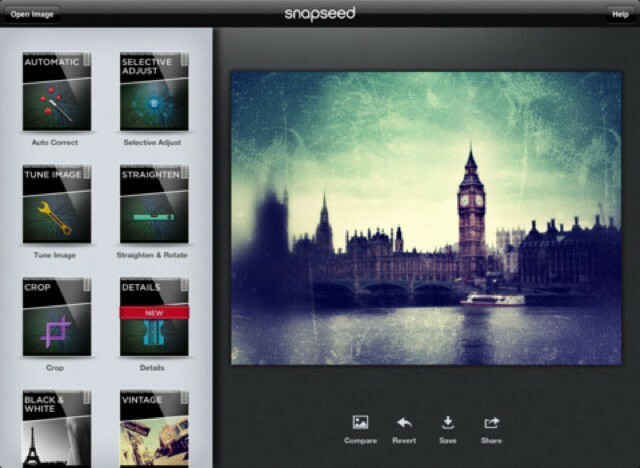 For quickly turning a decent picture into a masterpiece, Snapseed is your app. Available for the Mac, the iPhone and the iPad (the best version if you ask me), Snapseed uses Nik Software’s pro-level editing tools. Everything is done by swiping: up and down to choose a parameter to tweak, and left to right to increase or decrease its effect. You can also use Nik’s u-point tech for local adjustments; do tilt-shift effects; add grunge filters, frames, vignettes and blur; or just rely on tools like “drama” to take care of things for you. Add to this one of the best B&W conversion tools around and you can see why this is a graet use of $5. All work and no play makes… As if! College is about goofing off and getting drunk, not studying. It’s also about fast, fast internet connections. 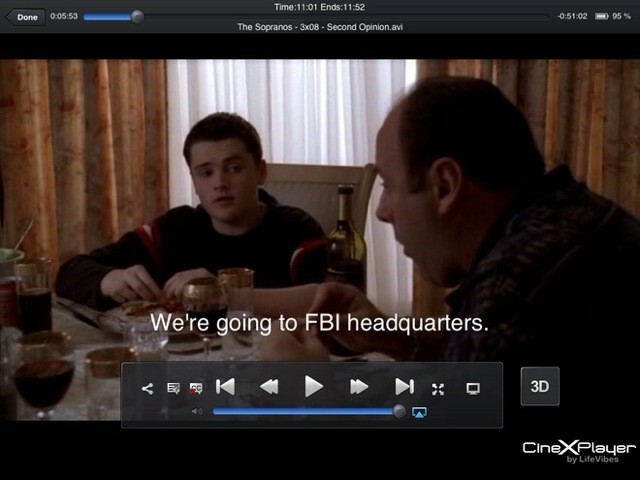 CineXPlayer combines the two, letting you watch movies you have downloaded in pretty much any format on your iPad or iPhone. It’s rock solid, can play movies from network shares and has great support for subtitles (for all those German “art” movies your uncle gave you on that USB stick). 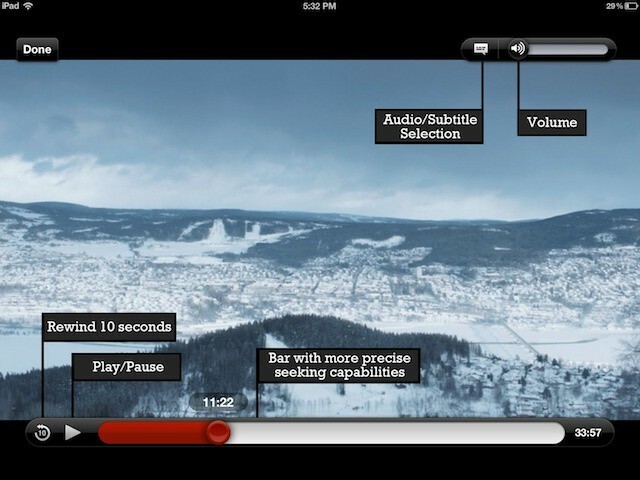 And the latest version even has IMDB built in to settle arguments as you watch. If you live in the U.S (or you are handy with a little IP-address spoofing), then you should probably be using NetFlix. The iPad version is great for watching series and movies in bed (like you’d be anywhere else when you’re not attending class), and because the monthly tab is being picked up by mom or dad’s credit card, it’s practically free (kind like your rent and car payments). Bonus: now the app will stream over LTE and 3G networks, you can even watch in class. It’s not cheap, but it’s the best. 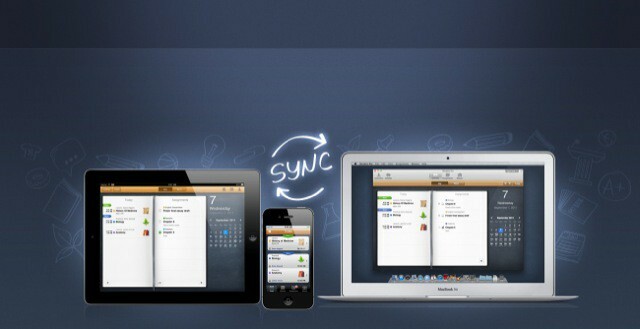 OmniFocus, which is also available on Mac and iPhone, will bend to pretty much any way you want to organize your life. It can be as simple as a shopping list, or as complex as you need a full scale project-management app to be. OmniFocus also integrates with many other apps, and can sync so you never miss a task whatever machine you’re working on. If OmniFocus is too much for you, or you’re happy to let Siri take care of your reminders, the iStudiez might be just the app you’re looking for. It keeps track of your classes, tutors, timetables, grades and assignments. It’ll sync with iCal, works in most languages and can narrow things down to tell you just what you have to do today so you don’t feel overloaded. It’s also cheap, and one of the most gorgeous-looking apps I have seen. It’s almost enough to make me want to go back to school myself — if I could put up with the idiot teachers telling me whether or not I could go to the bathroom, and getting all hypocritical and suspending me from class just for sipping a little bourbon. Fascists.